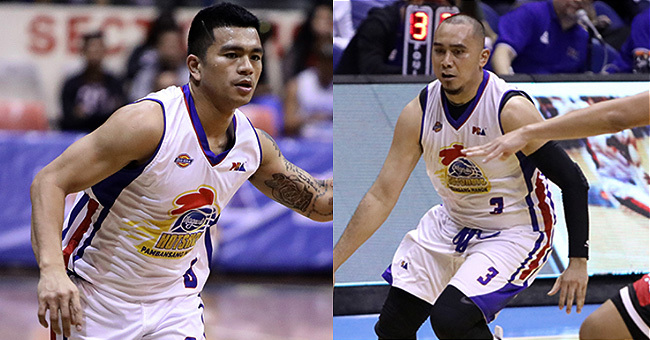 PBA Philippine Cup 2019: Magnolia Hotshots Pambansang Manok defeated Blackwater Elite, 97-87 to grab their fifth win on Friday at the Ynares Center in Antipolo. MAGNOLIA 97 - dela Rosa 17, Sangalang 16 (10reb, 5ast) , Lee 16 (9reb, 4ast), Reavis 11 (9reb), Barroca 11 (5ast), Brondial 10 (10reb), Melton 9, Jalalon 4, Ramos 3, Simon 0, Pascual 0, Gamalinda 0, Abundo 0. BLACKWATER 87 - Maliksi 16, Belo 16 (6reb), Dario 11, Eriobu 10, Al-Hussaini 9, Tratter 8 (9reb), Banal 7 (7reb), Digregorio 4, Sena 3, Desiderio 3, Sumang 0, Javier 0.